We discuss the performance of a “smart” urban watershed in Ann Arbor, Michigan, across which multiple stormwater facilities (basins, wetlands, etc.) are controlled in real-time to achieve watershed-scale outcomes. We illustrate how weather forecasts are combined with streaming data from over twenty sensors distributed across a three-square-mile watershed to coordinate releases from basins and wetlands. In particular, we focus on the challenge of “shaping” hydrographs at the outlet of the larger watershed by opening and closing valves at each of the locally-controlled sites. Results indicate that not only can general objectives be achieved (reducing stream flashiness and TSS loads), but also that hydrographs can be nearly-arbitrarily shaped (squares, triangles, sinusoids, etc.). We discuss how these generalized experimental results can now be used to create real-time control strategies across the scale of entire watersheds. Branko Kerkez an assistant professor and Berker and Gokyigit Faculty Scholar in the Civil and Environmental Engineering department at the University of Michigan. He obtained his M.S. and Ph.D. in Civil and Environmental Engineering, and an M.S. in Electrical Engineering and Computer Science, all from UC Berkeley. His research interests include water, data and sensors. 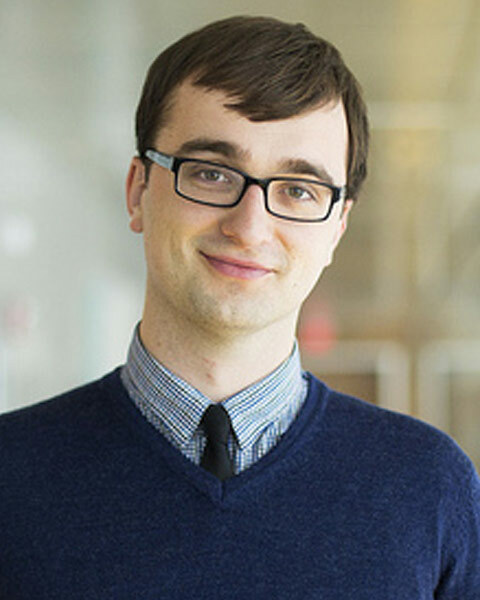 Bio: Branko Kerkez an assistant professor and Berker and Gokyigit Faculty Scholar in the Civil and Environmental Engineering department at the University of Michigan. He obtained his M.S. and Ph.D. in Civil and Environmental Engineering, and an M.S. in Electrical Engineering and Computer Science, all from UC Berkeley. His research interests include water, data and sensors. Graduate student in the department of civil and environmental engineering at the University of Michigan, Ann Arbor, working on storm water systems. Current research is focused on low cost distributed sensing, development of real time visualization and prediction tools for SCADA systems and development of artificial intelligence based control algorithms for water networks. Bio: Graduate student in the department of civil and environmental engineering at the University of Michigan, Ann Arbor, working on storm water systems. Current research is focused on low cost distributed sensing, development of real time visualization and prediction tools for SCADA systems and development of artificial intelligence based control algorithms for water networks. Hi, my name is Brandon Wong and I'm a Ph.D. student in Infrastructure Systems at the University of Michigan. I am interested is applying emerging tools and technologies, ranging from wireless sensing to hydraulic modeling to data science, and solving problems related to water quality and flooding in urban environments. Research interests involve using an autonomous boat to monitor lake health, and more recently involves using sensor networks improve how water quality is measured and implementing real-time control to improve water quality. 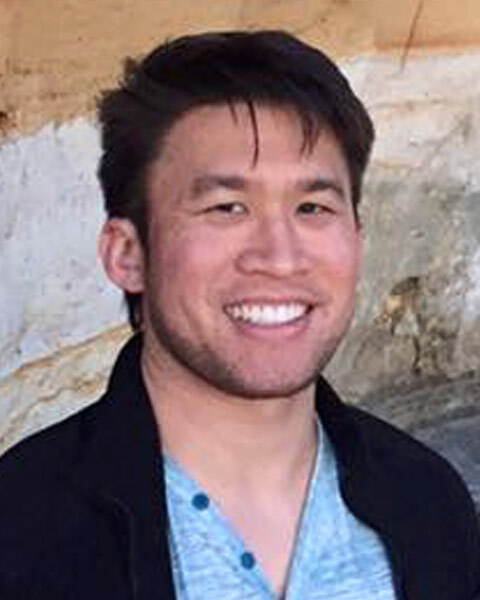 Bio: Hi, my name is Brandon Wong and I'm a Ph.D. student in Infrastructure Systems at the University of Michigan. I am interested is applying emerging tools and technologies, ranging from wireless sensing to hydraulic modeling to data science, and solving problems related to water quality and flooding in urban environments. Research interests involve using an autonomous boat to monitor lake health, and more recently involves using sensor networks improve how water quality is measured and implementing real-time control to improve water quality.